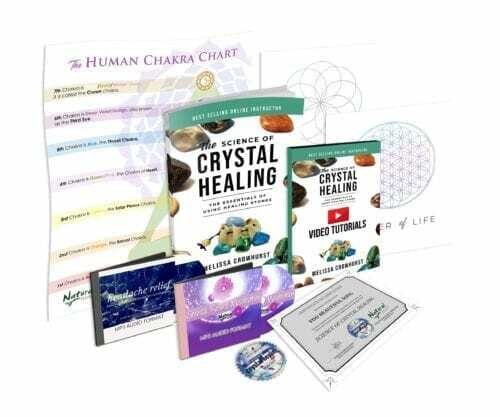 $57 Science of Crystal Healing Course | Certification Available! 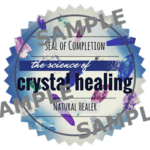 With Natural Healer’s The Science of Crystal Healing Course, you’ll be able to use the power of crystals to assist in energy healing for yourself, family, friends or clients! Learn the basics of energy & Crystal healing and how it works! 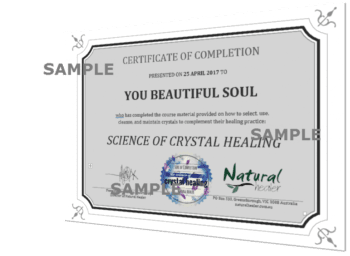 A beautiful Crystal Healing Certificate upon completion! Course includes a detailed handbook with reference section (PDF), 14 videos, 34 written articles, 6 quizzes, 1 final exam, and more! Looking for a natural way to enhance healing? 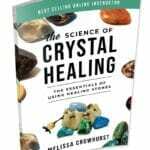 My 86-page The Science of Crystal Healing Handbook (PDF), which includes explanations, charts and easy-to-follow Chakra Stones (crystal) sections. From ancient times, crystals have long held our fascination – so it’s little wonder we use them as everything from status symbols to health enhancers! Energy healers have long enjoyed utilising the power of crystals in their various modalities, so if you’re interested in learning yourself (whether you’re an experienced healer or not! ), this course is ideal for you! 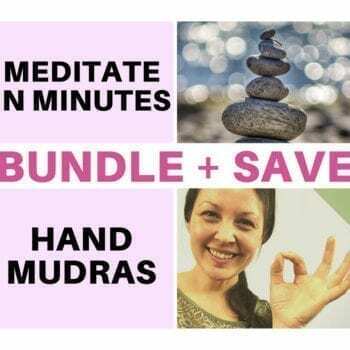 I created this course in a manner so it can be taken by anyone on its own, or as additional learning for other loving healers, or as an add-on to my Reiki Master Certification course! 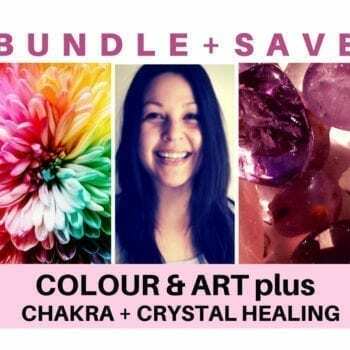 Seven (7) Chakra Stone sections (which are the latter chapters in the coursebook) which are set up as a 'reference-guide' format so you can quickly and easily reference it to use crystals for healing a particular issue. 5-Minute Stress Relief Meditation (MP3) to help calm your busy mind - to use anytime you need it. Some exposure or understanding of what energy healing is. Successful completion of this course has also been approved for membership and insurance for members of the Federation of Holistic Therapists in the UK. I have used crystals for personal and professional healing for many years. 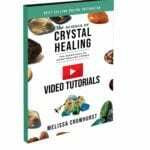 This was a great overview of crystals AND I love now having the specifics regarding Chakras! 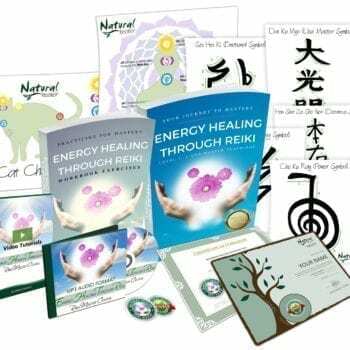 Easy to refer to and use in my Reiki sessions! I love Melissa’s courses and recommend them to others! Namaste! I completed Melissa’s course and I absolutely loved it. I look forward to future courses. Another beautiful course by Mel. I really enjpyed this course, easy to do, easy to follow. Another fantastic course. Will go well with Reiki. Melissa is a wonderful teacher, the course is made easier by her obvious enjoyment of teaching. I’ll be back Melissa! Lol…..